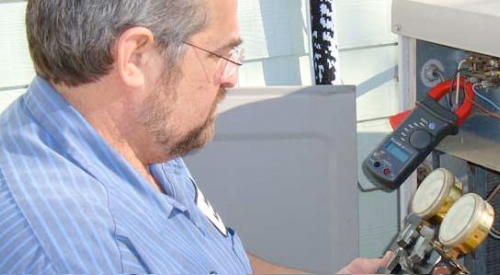 Request your heating and air conditioning service online today. Just fill out the information below. 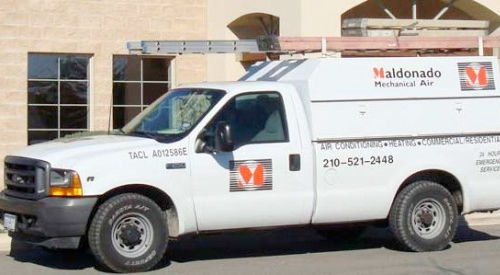 At Maldonado Mechanical Air our commitment is to keep you comfortable all year long, 24-hours a day – whether that means routine maintenance or emergency response. At Maldonado, we know your home is your zone. 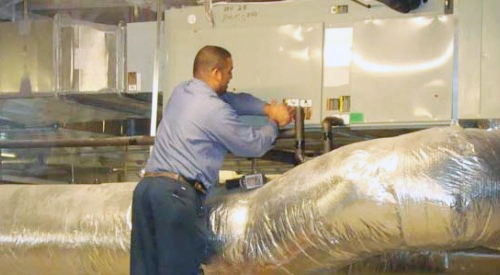 Our promise is to keep your home in the right temperature zone all year. From light commercial to heavy industry, we have more than 25 years of experience with commercial building projects in the San Antonio area. We'll help you extend the life of your HVAC system and keep it in working order so you won't have to worry about a heating or cooling emergency.